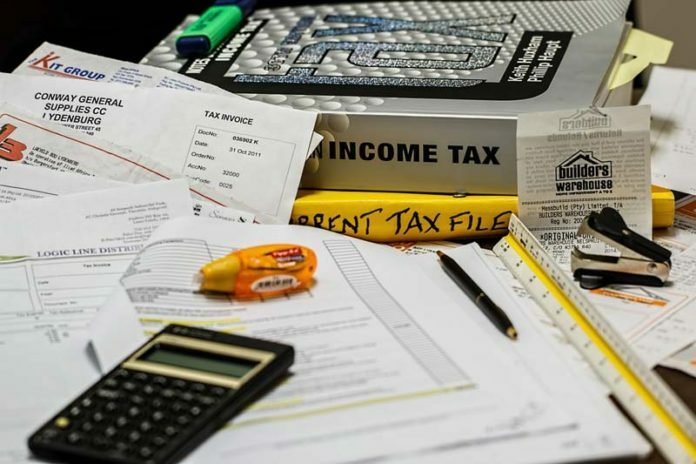 Smart Ways on How to Manage Your Tax : It can be challenging managing taxes especially when you have a lot of bills to pay along with limited earnings. A good tax management strategy will enable you to have more significant savings and have higher chances of achieving long-term financial goals. We are going to examine smart ways in which you can manage your tax and not let it overburden you.